Trivex optical lens material provides the complete package of optical quality, lightweight comfort, strength and protection. Precision were asked to create an online UK community where Eye Care Professionals could have open and candid conversations in an informal setting about he challenges they face in providing optical care. 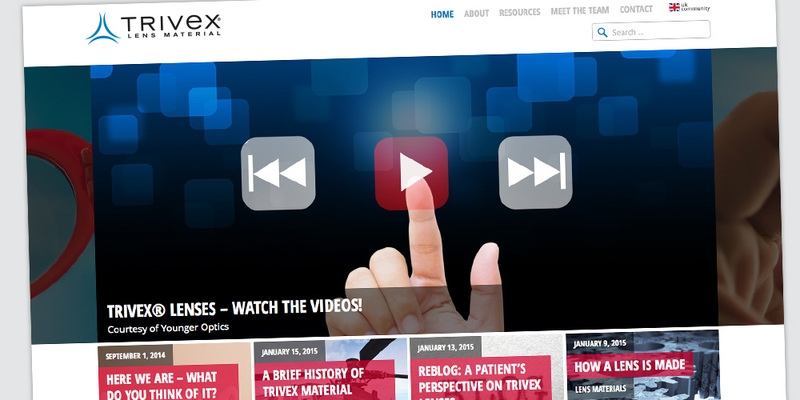 The Trivex Lens Specialist Community website is a joint collaboration between PPG and its UK partners, focussing on education, training and marketing support tools that have been designed to highlight the benefits of Trivex lenses. It brings together opticians who wish to communicate the benefits of Trivex lenses to their patients.